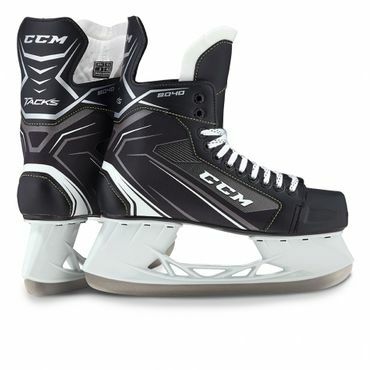 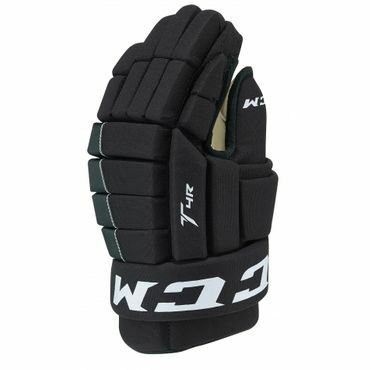 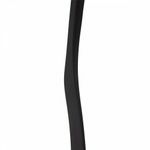 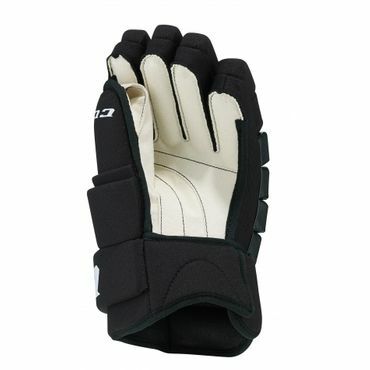 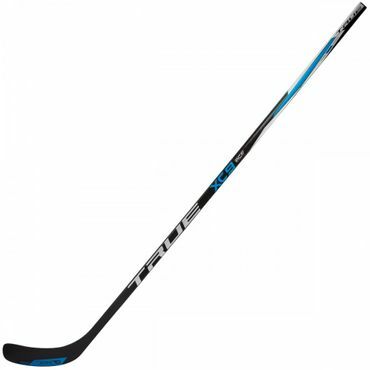 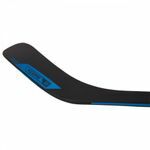 The True XC9 ACF Composite Stick is the high end model from the xcore Series from True Hockey. 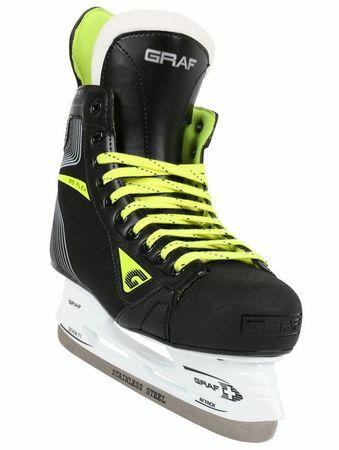 True makes especially Hockey Sticks with a high quality. 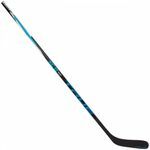 You can see the Hockey Sticks in alot of Top Leagues like the NHL, DEL and KHL. 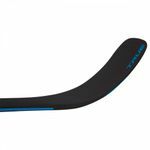 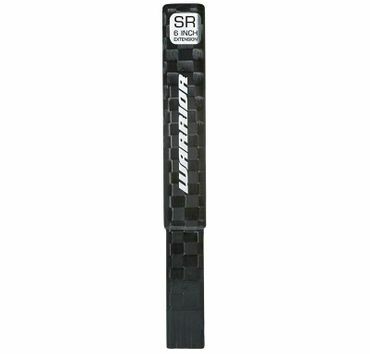 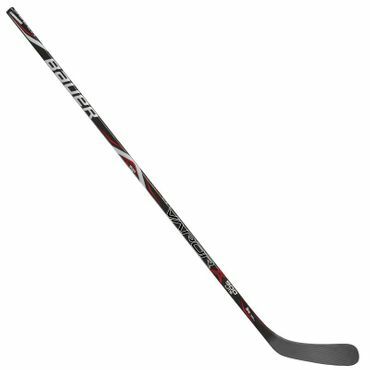 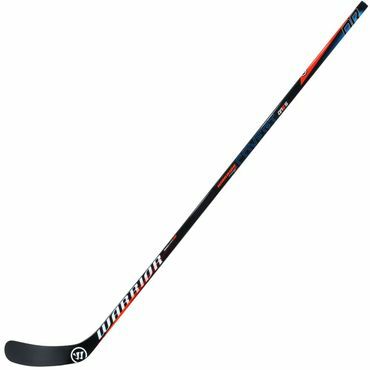 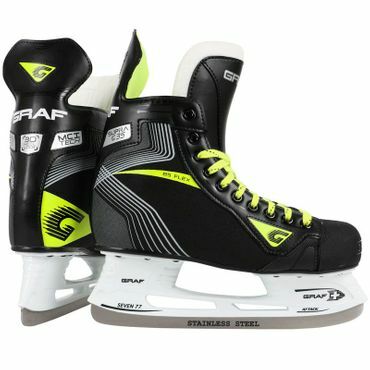 The Composite Stick has 415 gramm which makes it definately one of the lightest Sticks on the market like the True sbp 6.0 Composite Stick.